Zimbabwean music icon, Oliver Mutikudzi, the Honourable Minister of Tourism, South Africa, Ms Tokozile Xasa, the Honourable minister of Culture and Creative Arts, Ghana, Elizabeth Ofosu-Agyare, and the Deputy Minister of Tourism of Zimbabwe, Honourable Anastacia Ndhlovu MP will be amongst the Culture diplomats and dignitaries who will grace the AFRIMA 2017 main awards ceremony red carpet and main awards ceremony holding on the 12th of November 2017 at the Eko Hotels and Suites by 4PM.? Oliver Mutikudzi is regarded as one of Southern Africa’s legend and Zimbabwe’s cultural icon of all time. The Afro-Jazz musician began performing deep traditional rhythms in 1977, his single Dzandiimomotera went gold and first album was a huge success shortly. 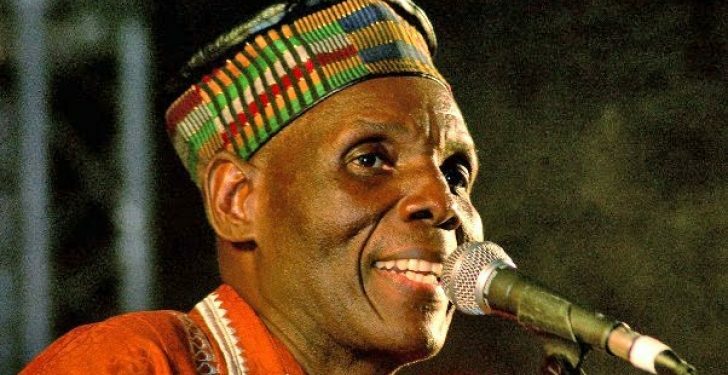 With Mutikudzi husky voice, his Tuku music spotlighted Zimbabweans and struggles and triumphs of Africans. Oliver Mutikudzi has to his credit 58 albums and has contributed to music documentaries, film and drama productions in Africa. Mutikudzi has also won several home and international awards and has performed in Holland, Germany, South Africa, UK, US, Canada. National Congress in the Eastern Cape, and as a member of the Provincial Legislature in the Eastern Cape from 2001 til 2009. 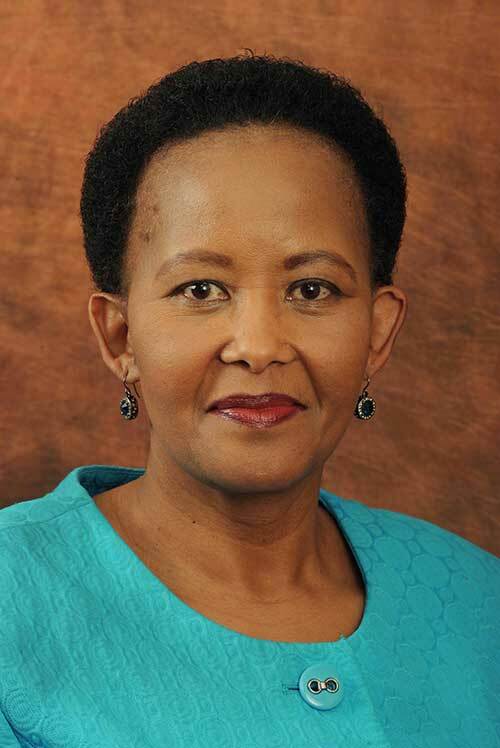 She also served as Deputy Minister of Tourism in 2009-2014 before she assumed her new office as minister. 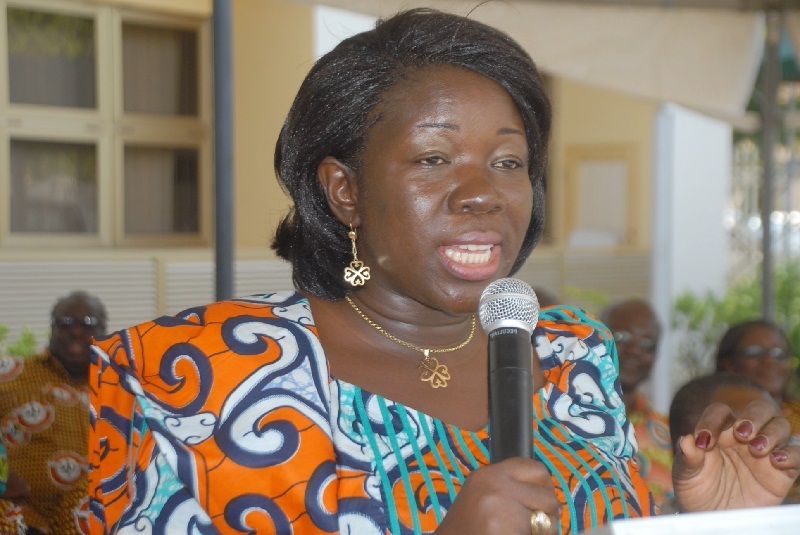 The Honourable Minister of Tourism, Ghana, Elizabeth Ofosu-Agyare is in charge of the realigned Ministry of Tourism, Culture and Creative Arts. 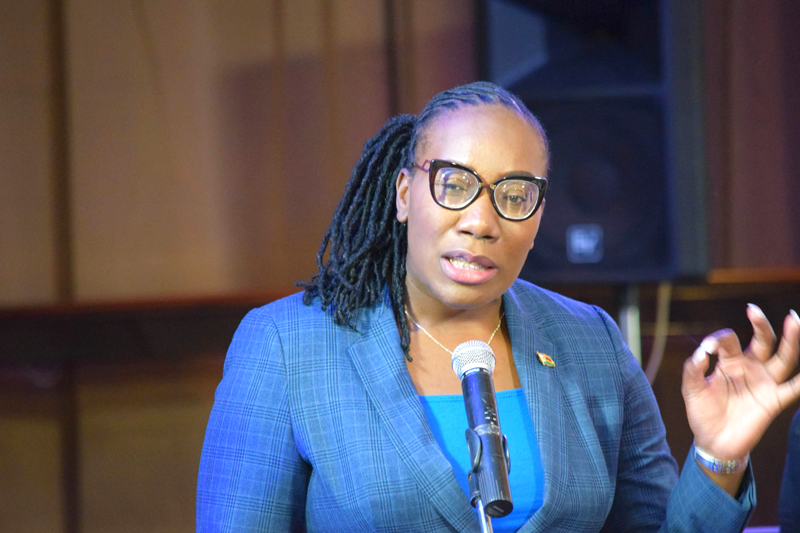 Since she assumed office she has successfully launched the ExploreGhana to stimulate and drive tourism which has achieved wide media coverage and patronage from organisations. She has also devised means to enhance capacity building, funding, and participation in international fairs and tourism projects in the country. 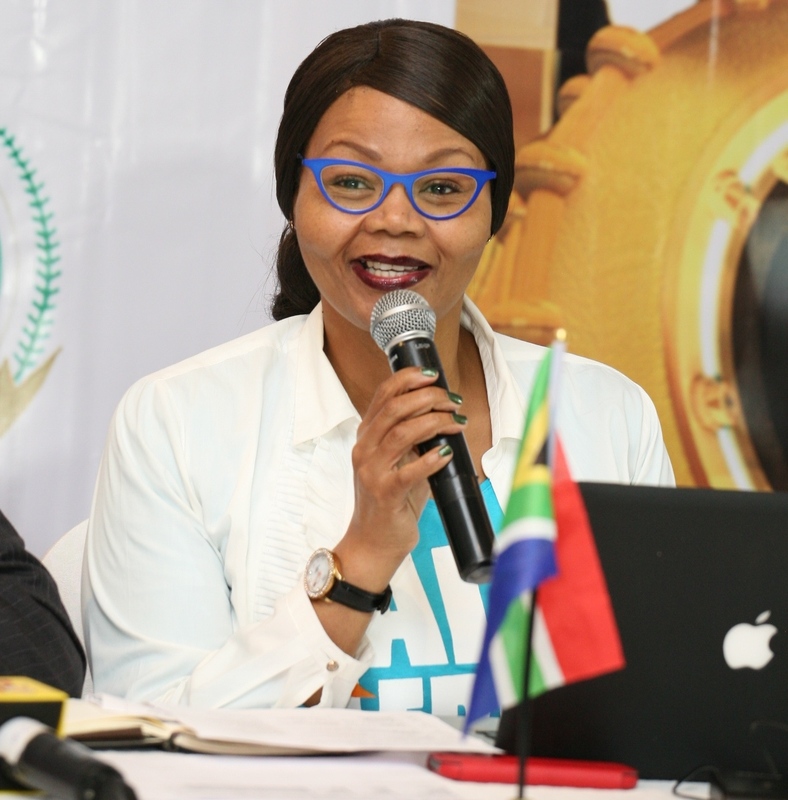 The deputy Minister of Tourism, Zimbabwe, Honourable Anastacia Ndhlovu MP is Zimbabwe youngest Member of Parliament who has been working with the minister to enhance the tourism sector. audience of 40,000 people. It will also be broadcast live and produced by a prominent experiential marketing/production agency in Africa, Backstage Pro. 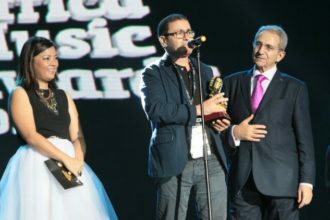 The annual All Africa Music Awards in partnership with the African Union Commission, is a celebration of Africa by rewarding the creativity and originality of African artistes and songwriters with the resplendent 23.9 carat gold-plated AFRIMA trophy. The 2017 Main Awards Ceremony, in association with Lagos State of Nigeria, the Official Host City, will be a colourful, performance-packed event graced by music stars, industry legends, captains of industries, diplomats, government officials, music lovers across the continent. The event is scheduled for Sunday, 12th of November at 4PM (Red Carpet). The event will be broadcast live across 84 countries in Africa. Also lined up for this weekend of AFRIMA 2017 is Africa Music Business Roundtable in Association with TRACE with the theme, Digital Takeover: Shaping the Future of African Music (November 10) by 8.00am. AMBR is a platform created by AFRIMA for engagement on music, money, media and evolving global business practices as they affect the creative industries in Africa.